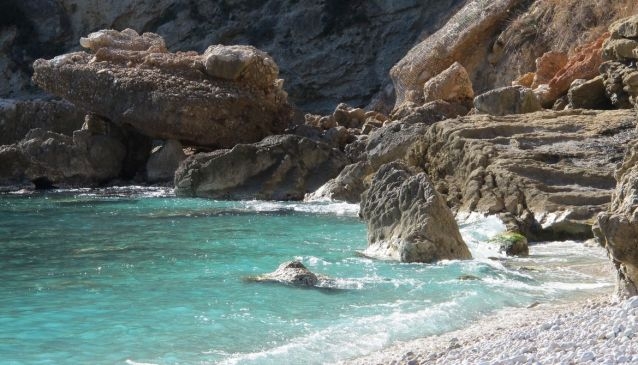 Do you fancy a real challenge while enjoying the spectacular coastline of the northern Costa Blanca? 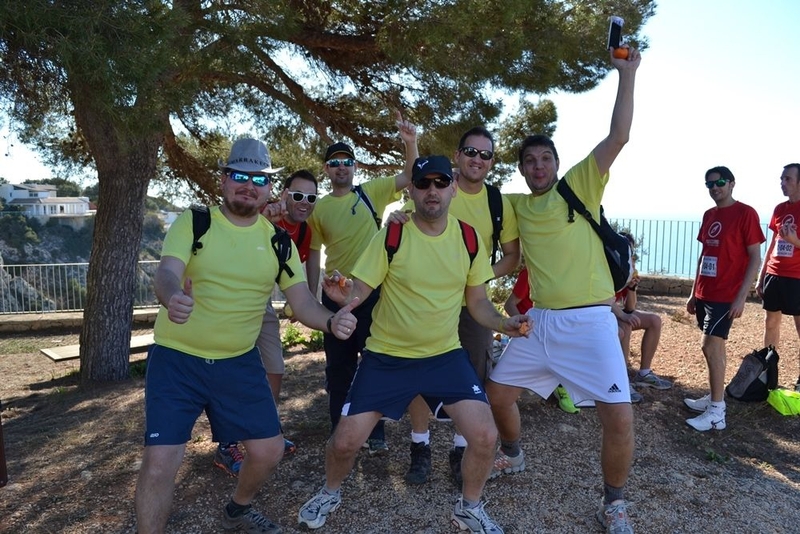 Some 150 walkers will be doing just that in April when they will take part in the annual Mirador Challenge, a 29 kilometre trek along the coast of Jávea which follows an established walking route which links 15 of the official viewports (“miradores”) of the municipality. About 30 teams of five walkers take part in one of two disciplines: the Sport category is for those who want to cover the distance as fast as possible · without running, of course · while the Leisure category is preferred by those who would rather take a more leisurely approach · while still racing · with time spent at each mirador removed from the final time. 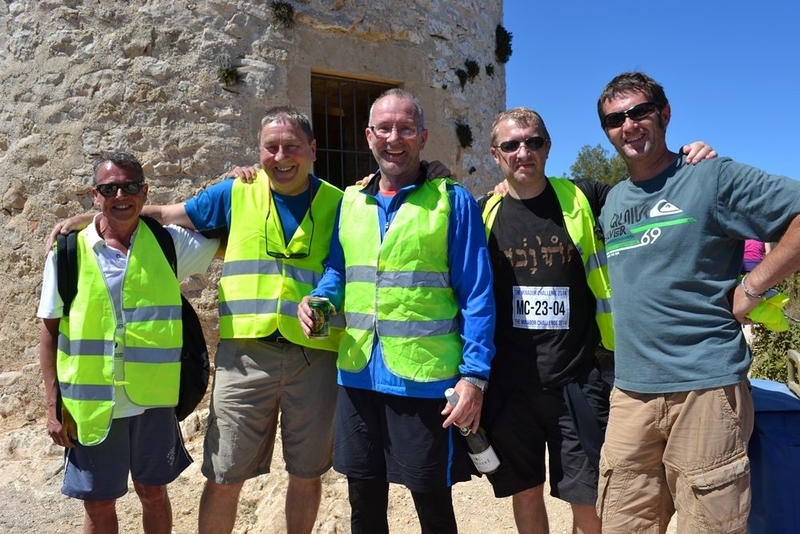 The event will also be supported by a team of almost 50 checkpoint supervisors, marshalls and route support teams. The route, which begins at Mirador La Granadella and, having passed through 13 stunning viewpoints along the coast, finishes at the iconic windmills of Mirador Els Molins, was created in the spring of 2011 by six friends who were curious if they could trace an extended walking route along the coastline of the municipality and covered the distance in a fairly relaxed 8 hours and 22 minutes. In 2014, the winning Sports team finished in 4 hours 16 minutes. A route modification for 2015 has added over two kilometres to the total distance which means that this record will never be beaten. 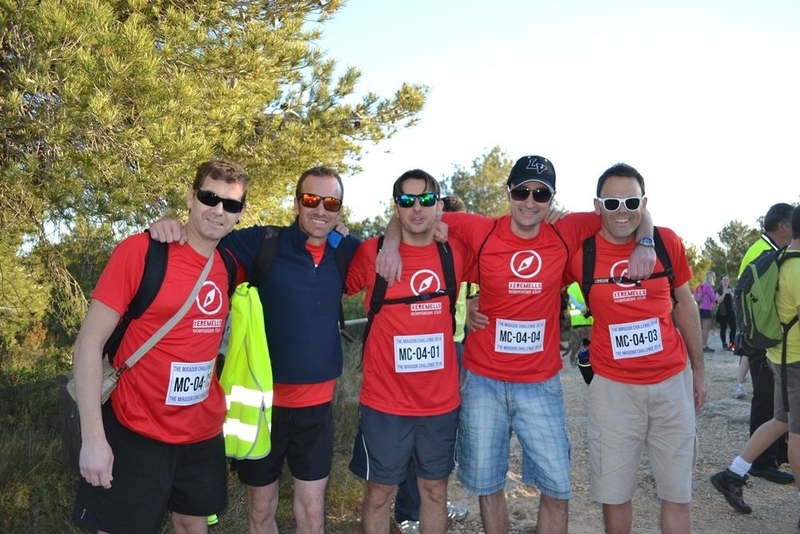 However a new one has been set for the teams who face the challenge of walking across the municipality of Jávea from its very southern border to the northern ridge of La Plana. You can walk this route at any time of the year or just tackle a bit of it - you can also get around the beauty spots by car. 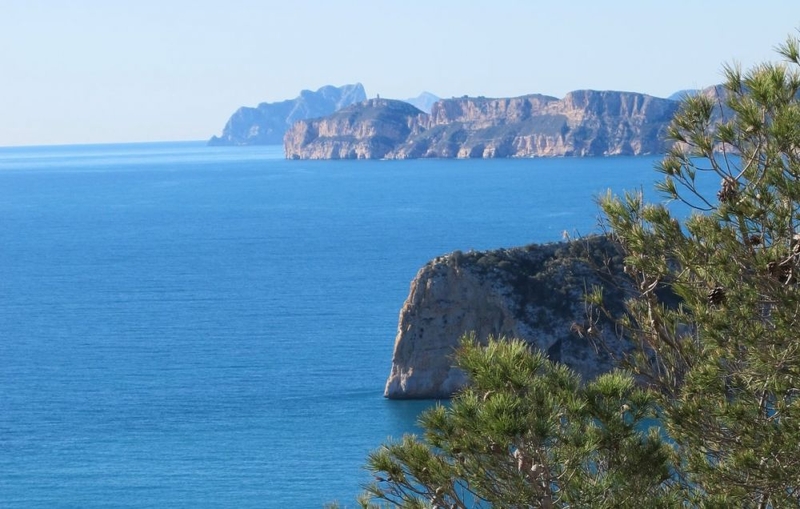 Whichever way you enjoy Javea's miradors, don't forget your phone or cameras as you'll want to take photos of these amazing natural attractions.